yes it's goodbye to the bikini diet- you'll find me tucking into all the casseroles and crusty bread I can find until january. so before my annual winter hibernation begins I though I'd share a few new finds with you. 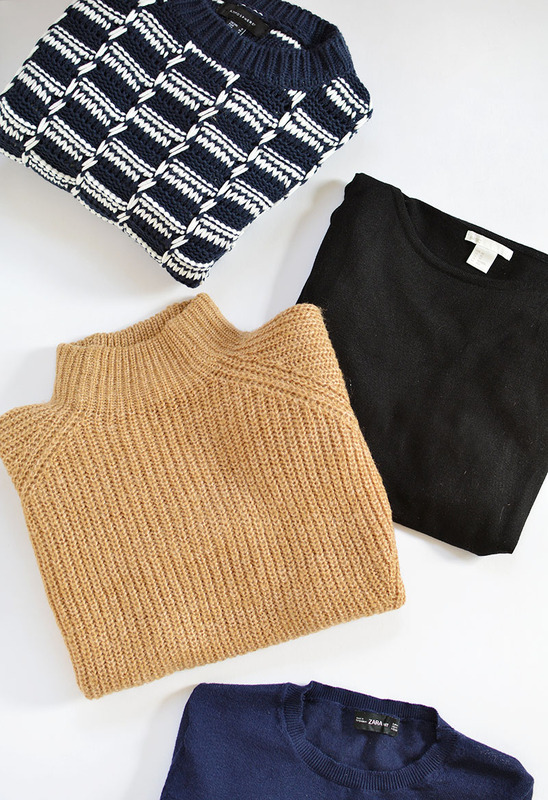 I picked up a few new jumpers- I'm really loving fine knits which are a little less bulky so they're perfect basics to wear under statement coats or tucked into jeans. good places to track them down are & other stories, h&m, cos and zara. 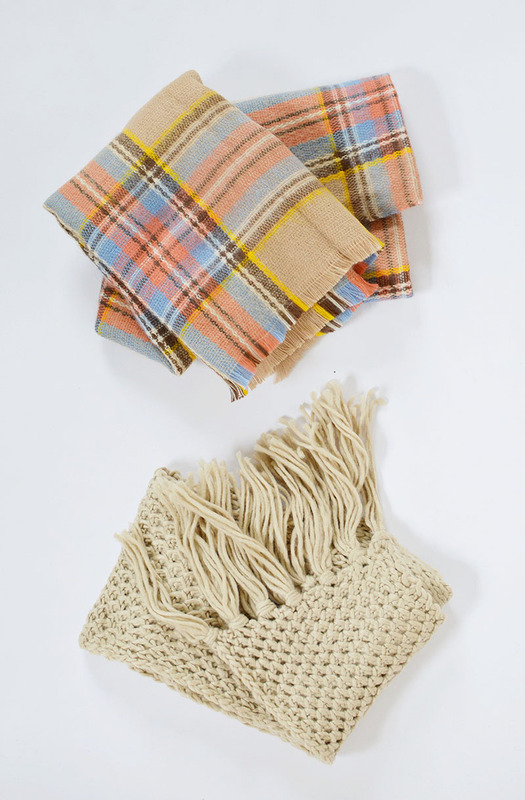 ..I'm after a nice cashmere blanket type scarf so if you have any recommendation let me know! 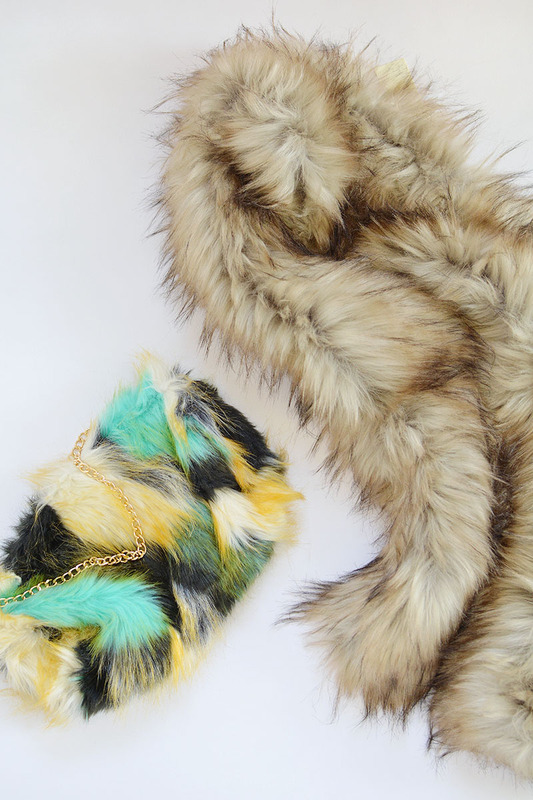 it wouldn't be autumn without the arrival of faux fur into my life! I've never bought a stole before, every year I toy with the idea so I just went ahead and grabbed this long line version on a whim. I figure it could be an easy way to dress up my coats this season and it really wasn't a big spend so I won't feel too bad if it's not used often. ...lets take a moment to appreciate this furry new look bag though.. POW! I adore crazy coloured fur so I did a little squeal when I saw this bad boy. totally impractical maybe? but it was a bargain so I'm going to try and squeeze it into as many outfits as I can this month. have you started adding to your a/w wardrobes yet? Ah all those jumpers have made me excited for the colder months! Love the navy and white jumper, better get myself down to Primark. I'm really excited about it getting colder now! Love this post, especially the faux fur. Nothing could compete! ooo, the camel jumper looks super cosy! I'm so excited to get back into my blanket scarves and my massive crochet snood things. I love and hate autumn all at the same time, the lack of daylight makes it so much harder to do things I love like ride my bike, but I live for the cool, crisp, clear bright days when a jacket, scarf and favourite ankle boots are perfection. Those jumpers all look amazing! I have just unpacked all of my winter stuff and I am so excited!